If you find an overpayment, don’t expect to keep it. That’s because physicians must report and repay Medicare overpayments within 60 days of identifying them, according to a final rule that took effect March 14, 2016. This includes overpayments identified within six years of when the overpayment is received. Do not forget the top 6 tips (given below) that will help physicians identify what could constitute an overpayment and how they should report overpayments as they discover them. 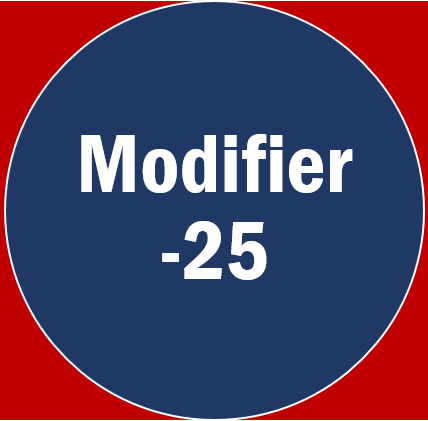 When used appropriately, modifier -25 can enhance revenue for a physician practice. That’s because reporting this modifier allows physicians to bypass an Outpatient Code Editor (OCE) edit to receive additional payment. However, physicians must understand the rules regarding this modifier—and the documentation required to support it. No physician wants to discover after the fact—during an audit—that he or she must pay the money back. Here are some facts about modifier -25 that can help physician practices maintain compliance. 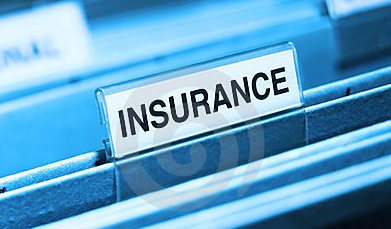 How You Can Reduce Claim Denials? According to the Medical Group Management Association, the highest performing medical practices average an insurance denial rate of only 4 percent.